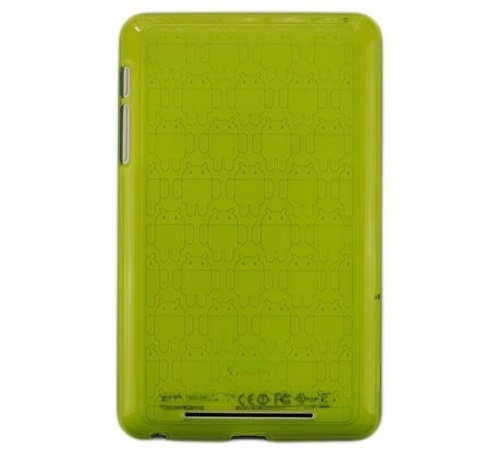 Cases from Cruzerlite for the Nexus 7 tablet are now up and they can be purchased in a wide variety of colors. As for the material they are made of, it’s a hard rubbery material that is sure to stand up to a beating. Here’s a previous review of Cruzerlite material we did for the Galaxy Nexus. 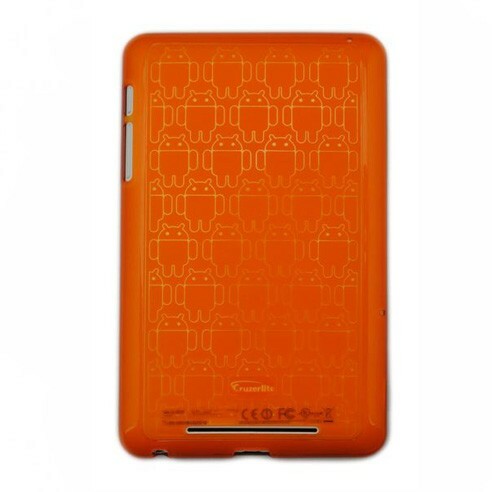 If you can’t get enough of Bugdroid and want to keep your Nexus 7 safe for an affordable price, it can’t be beat.